We’ve all heard of wine prodigies—those few who had a preternatural talent for blind tasting at an early age and who can rattle off vintages, villages, and producers as though they’re walking around with a computer chip in their brains. And then there’s Andy Fortgang, who was, and is, a different sort of prodigy. Back in the mid-1990s, before the advent of Food Network child stars, and at an age when most kids are goofing around on skateboards and dreaming of their first date, Fortgang, a baby-faced teen, was already performing like a pro in one of the nation’s top restaurants. The kid had drive. He channeled that drive into hospitality, and he’s never let up. 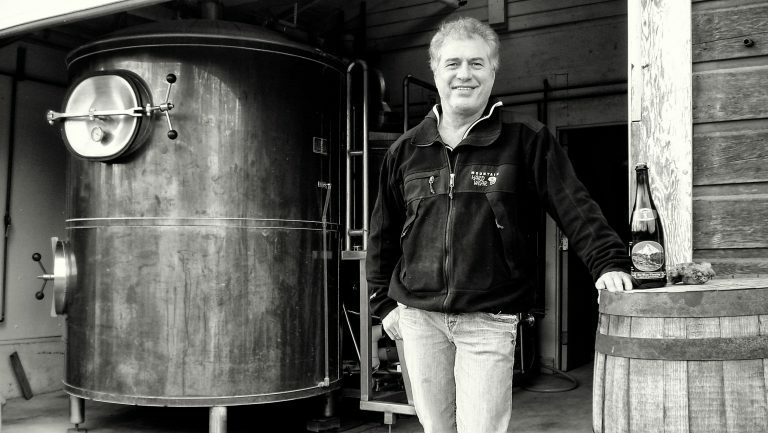 Today, Fortgang’s peers, mentors, and former trainees describe him as one of the most serious, dedicated, and competent wine and restaurant professionals in the business. That night, Fortgang made his own dinner, and he realized that he had a knack for cooking. Soon he was following the dining business in the same way his peers were following the Knicks, the Giants, and the Mets, rushing home to catch the early food programming on PBS, the Discovery Channel, and the then-nascent Food Network. Fortgang went on to spend his high school and college summers and vacations in the Gramercy Tavern kitchen—that is, when he wasn’t staging at Aureole and Jean-Georges. But his parents were skeptical about the idea of their son skipping college and going straight to culinary school. The teenager also began to realize that he was more drawn to the front of the house than the back, so he enrolled in Cornell University’s hospitality program for undergraduates. There he learned the business side of running a restaurant—accounting, finance, facilities management, real estate—while simultaneously soaking up the Ivy League liberal arts education and reveling in Professor Stephen Mutkoski’s wine instruction. Today, Fortgang’s past and present trainees describe him as a skilled communicator, empathetic while also direct. As one admiring former acolyte puts it, “He’s patient, but exacting.” His trainees also describe him as the guy who is the first to arrive and the last to leave—the guy who, dressed for dinner service, takes it upon himself to plunge the clogged toilet so that his employees don’t have to. In what he thought was a temporary stop, Fortgang found himself reunited with Colicchio—who had left Gramercy Tavern to open Craft in 2001—covering vacant manager and wine director positions while interviewing for a beverage director job at another prominent restaurant. But Colicchio had other ideas and persuaded Fortgang to stay on, eventually promoting him to the beverage director role for his entire restaurant group. Nikki Ledbetter, the beverage manager at Upland in New York City, worked for Fortgang at Craft between 2003 and 2006, eventually taking over the director job after Fortgang left. 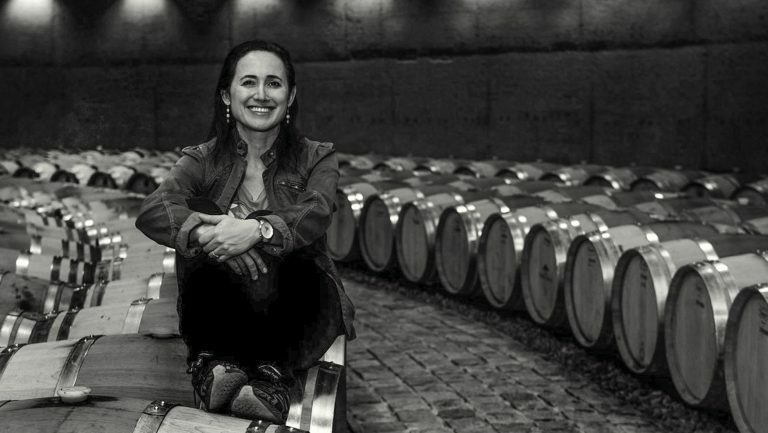 “I remember him imparting some sage advice to me as a young person in the wine world,” she says. 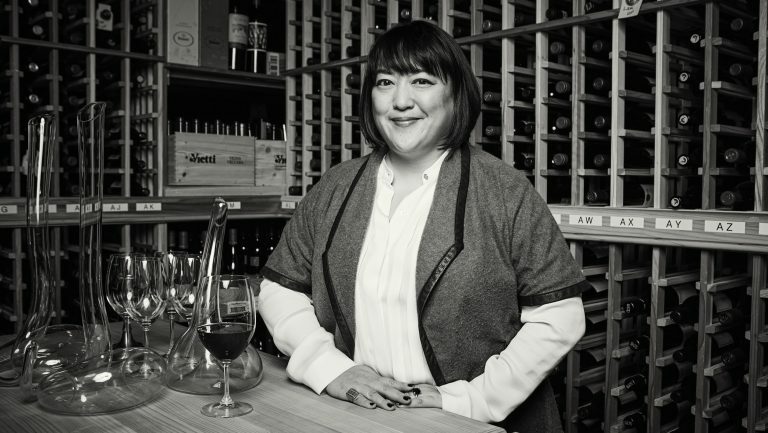 “[He said] to never let yourself be steamrolled or bullied, to always have a clear sense of your own palate, and to always work with integrity.” Ledbetter also credits Fortgang with instilling in her a tradition that has helped with her studies toward her MS certification—opening a bottle off the wine list during lineup every day for the entire staff to taste and discuss. 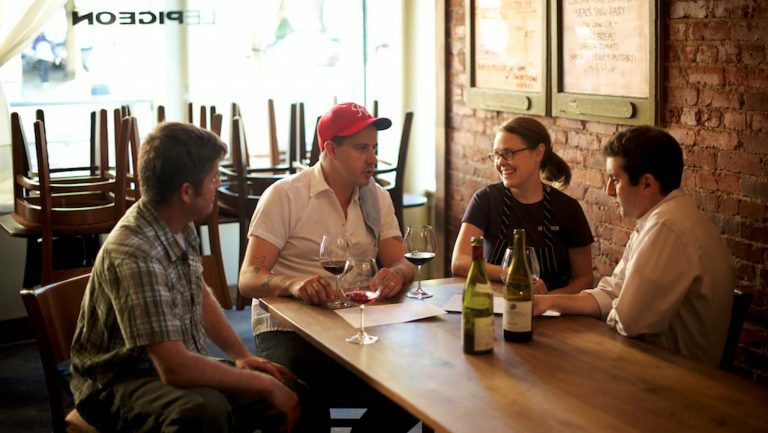 By 2007, Fortgang had married Lauren Dawson, the pastry chef at Hearth (their wedding was featured in the New York Times), and the two were looking to settle down somewhere new. While in Portland, Oregon, interviewing for a position with Bruce Carey Restaurants, Fortgang and Dawson ate at an odd little hole-in-the wall on East Burnside Street called Le Pigeon. The place may have been a bit threadbare at the time, but “it was a really inspiring meal,” Fortgang recalls. “We were both bowled over.” Soon afterward, Fortgang saw a Craigslist posting for an opening for a manager at Le Pigeon and applied. He was offered both jobs. 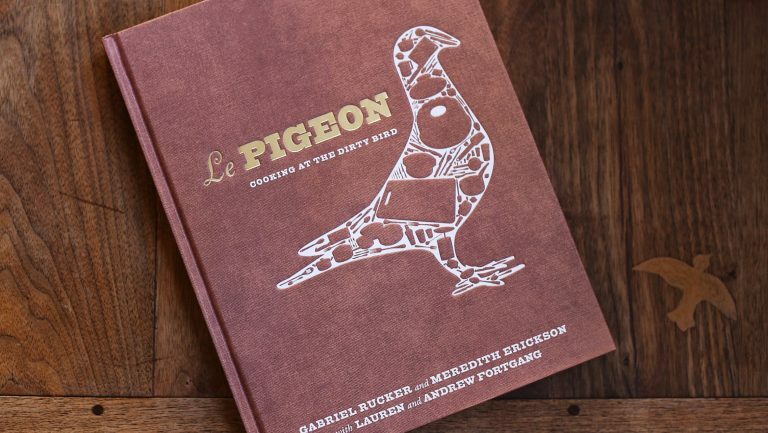 It’s been a decade since Le Pigeon’s first of many James Beard Award nominations (and later, awards). And—as evidenced by this article—team Fortgang and Rucker continue to attract national media attention. Canard was named the Oregonian’s Restaurant of the Year and one of Eater’s 18 Best New Restaurants in America just a few months after it opened. 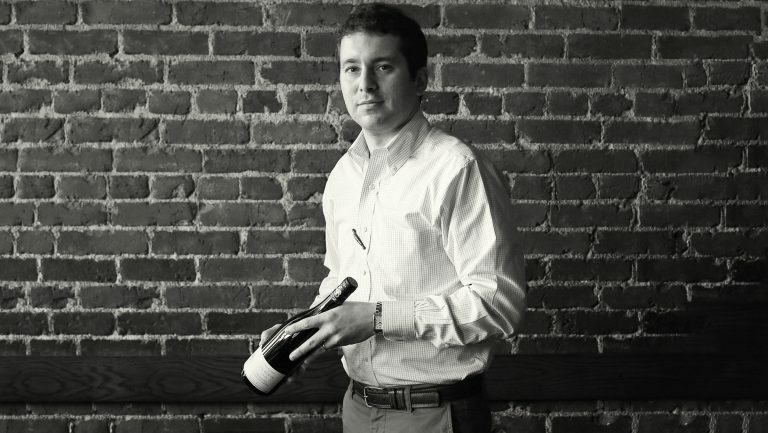 And Fortgang was recently nominated by Wine Enthusiast magazine as Sommelier/Wine Director of the Year. Over the years, Fortgang has overseen the management of all three restaurants, while guiding the wine lists. (Today he acts as wine director at Le Pigeon and Canard, while Sergio Licea handles Little Bird.) If there’s any theme that unites the lists, it’s a deep respect for France, but Fortgang “doesn’t chase trends and doesn’t ‘do favors,’” as one former trainee puts it. Brianne Day, who waited tables for Le Pigeon and Little Bird while she was working toward launching her own wine label, Day Wines, remembers bottle-centric “family meals” at which Fortgang would educate the staff but then ask everyone on the team to engage and improvise, sharing their personal food-pairing ideas with the group. 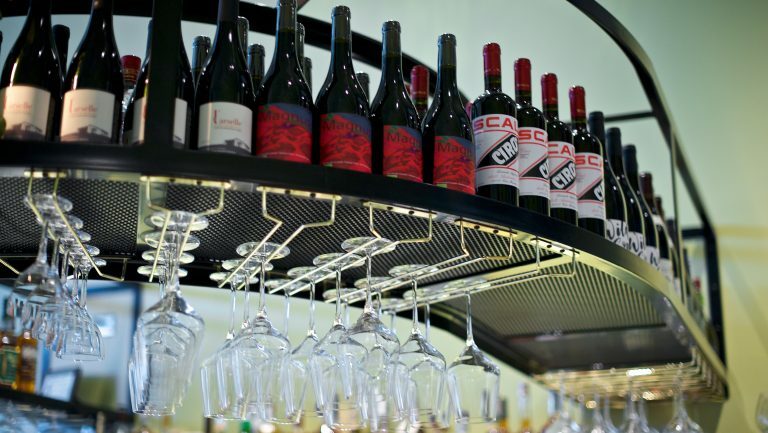 “I think it was a beneficial way of getting the staff thinking about how to best utilize the wine list and feel confident about suggesting a wine,” Day says. “I saw it as a personal challenge.” Similarly, diners at Fortgang’s restaurants describe his approach as collaborative: He listens with the assumption that the customer is curious and intelligent, they say, gently guiding them toward decisions like a seasoned diplomat. 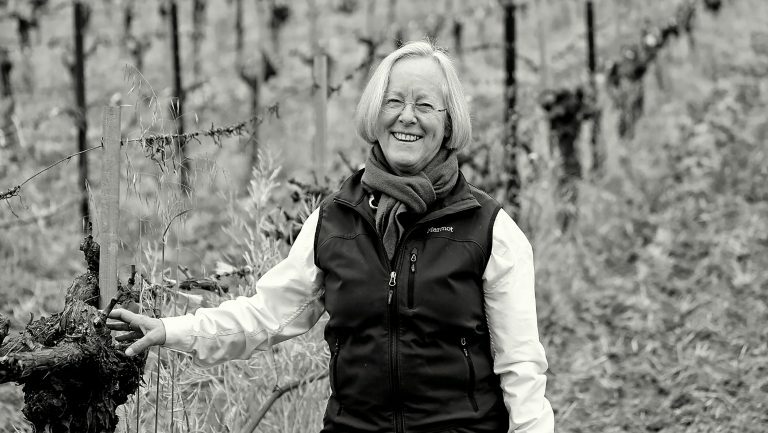 One notable exception is Belle Oiseau, an Alsatian Edelzwicker-style white blend Fortgang commissioned local winemakers Brian and Jill O’Donnell, of Belle Pente, to produce as Little Bird’s house white in 2010. While the blend has changed slightly from year to year, it’s made of Riesling, Gewürztraminer, Pinot Gris, and Muscat, and it’s done so well that the winery now sources fruit from other vineyards and bottles and sells it directly to fans. Canard, the final restaurant in the trinity, was designed to be a playground for enophiles. By keeping food and labor costs down, maximizing efficiency, and opting for low-cost “Parisian wine bar” touches like paper napkins, Fortgang offers rare bottles (or as he describes them, “fun,” “cool,” and “collectible”) at minimal markups. At the high end, a 2013 Mugnier Les Amoureuses Chambolle-Musigny, for example, won’t look like a bargain to the untrained eye, but in fact it’s an absolute steal at $475. At the lower end, under the header Downtown Burgundian, one can find a 2016 Domaine Vessigaud Mâcon-Fuissé for $40. 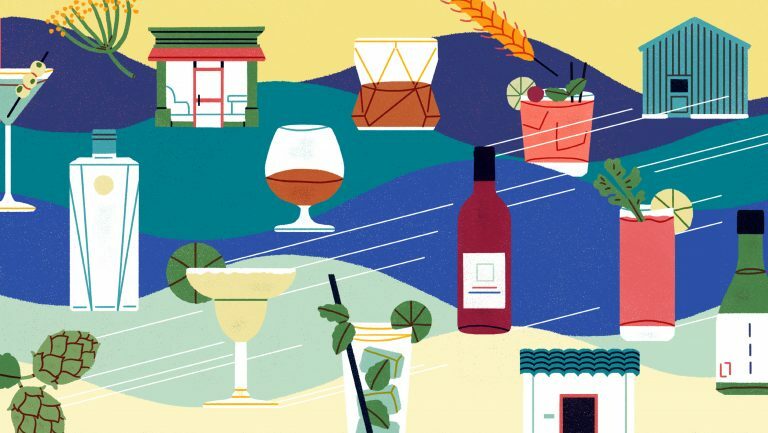 Fortgang’s lists, while they tend toward European classics, nimbly balance highbrow sophistication with a lack of pretension, in keeping with the vibe at his hot spots, which—for all their international acclaim—are admittedly a little rough around the edges. After all, Fortgang is a New Yorker who moved across the country to buy into a restaurant named after a dirty bird, as the Le Pigeon cookbook subtitle so aptly puts it. Canard. Photo by D. Reamer. Diners sit elbow-to-elbow with their neighbors in the sardine-can-sized Le Pigeon. Little Bird, while spacious and handsome, is located at the seedy edge of Portland’s downtown. And Canard, next to Le Pigeon at the urban west end of East Burnside Street, delivers its deals on very fine wines against the backdrop of a low-key decor, with old-fashioned bentwood chairs and barstools—a marked contrast to the chic spots just up the street, such as Tusk.